Scott is responsible for carrying out the mission of the charity and leading the organization on a day-to-day basis. Prior to his appointment as Federation’s CEO, Kaufman was Director of Strategic Initiatives, responsible for addressing the issue of attracting and retaining young talent within the Jewish community. He was integral in exploring web-based platforms such as social media to further the Federation brand. 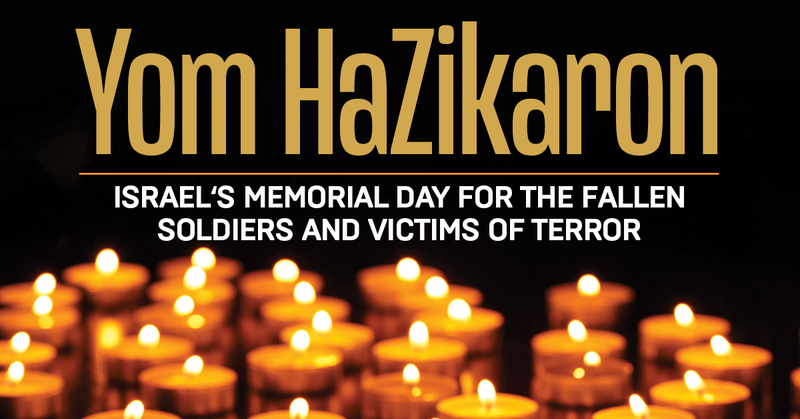 His first professional position with the organization was to oversee Federation’s year-long, community-wide celebration of Israel’s 60th anniversary, which culminated in “A Fair to Remember,” a one day celebration of Israel at the State Fair grounds, attracting over 14,000 participants. He has been a member of the boards of the Jewish Federation and United Jewish Foundation of Metropolitan Detroit, the Jewish Community Center and the Fresh Air Society. He has served as co-chair of YAD’s Ben Gurion Society and has been instrumental in the development and management of Federation’s Millennium Campaign for Jewish Life Funds geared towards young adults. 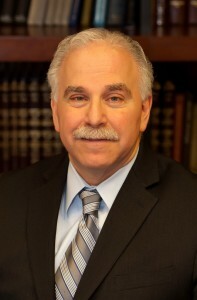 Kaufman earned a Bachelor’s Degree from the University of Michigan in 1989. 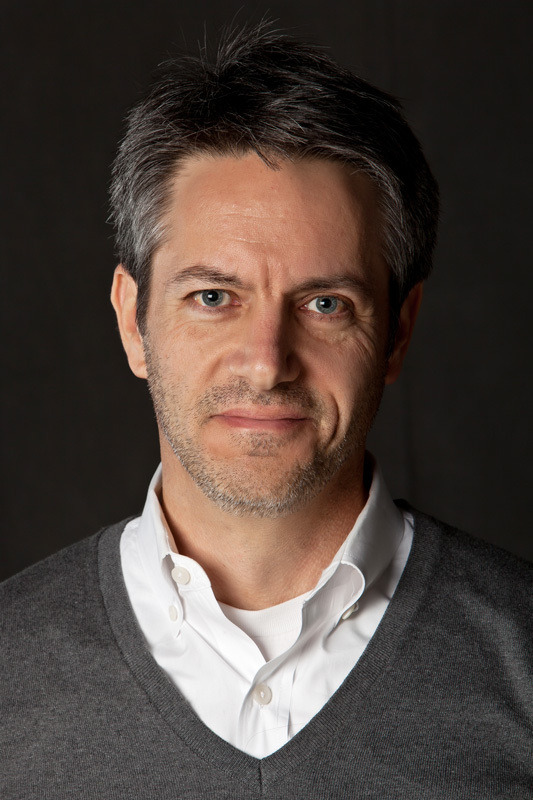 Steve joined the Jewish Federation in 2016 as Chief Operating Officer, and holds responsibility for the strategic execution, organizational effectiveness and leadership of day-to-day operations throughout the organization. Working closely with senior leadership, the Federation / UJF Board, and the professional staff, Steve is charged with executing the mission of the Jewish Federation. Prior to Federation, Steve was a business leader in the automotive parts distribution industry. 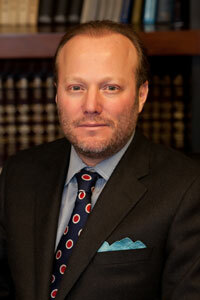 He has also been active in the Detroit Jewish community, serving on the boards of Hebrew Free Loan and Temple Israel. He is a graduate of the University of Michigan, Ross School of Business. 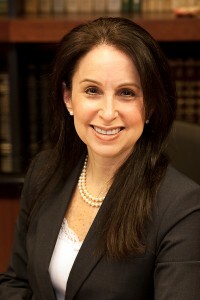 Dorothy has overseen the financial operations of the Jewish Federation and United Jewish Foundation for almost twenty years, and has served as Chief Financial Officer since 1996. Dorothy oversees the Federation and Foundation’s assets totaling almost $600 million, and assures that the organizations adhere to the highest standards of fiscal responsibility. She is responsible for establishing financial policies and procedures, for financial reporting and budgeting, and for handling all banking, insurance and real estate matters. In her role she works with professional advisors and volunteers and coordinates the activities of the organizations’ six financial committees, including Audit, Finance, Investment, Pension and Insurance, Real Estate and Receivables. Internally, she supervises the Federation’s accounting, information technology, human resources, and property management functions. Additionally, Dorothy serves as Treasurer of The Jewish Fund. Prior to joining the Federation in 1994, Dorothy worked in public accounting for several years. She is a Certified Public Accountant and earned a BBA Degree from the University of Michigan School of Business. Howard joined the Federation in 1994, and has served as its Chief Officer of Strategic Partnerships since 2014. He oversees all governance processes, including the Federation and Foundation Boards, and the Federation’s Executive Committee. Neistein is responsible for the Federation’s Planning and Agency Relations processes for the Federation’s local and overseas agencies, and for the community’s Security Program. 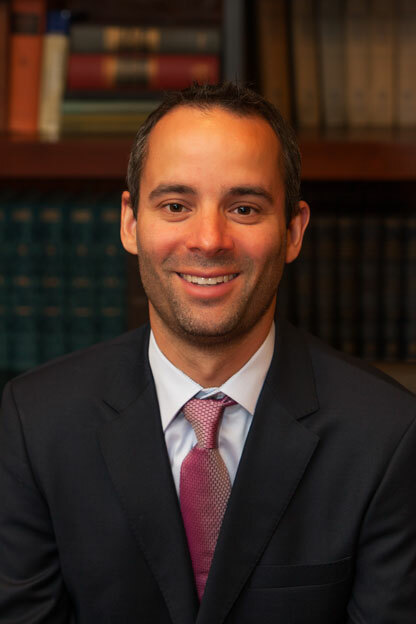 Prior to coming to Detroit, Neistein worked at the Federations in Milwaukee, Phoenix and Los Angeles, where he held a myriad of assignments in Campaign, Planning, Leadership Development and general community organization. He holds a Master’s Degree in Jewish Communal Service and an Honorary Doctorate in Jewish Communal Service from the Hebrew Union College – Jewish Institute of Religion. He also holds a Master’s and an Educational Specialist (EDS) from the State University of New York in Albany and Bachelor’s degrees from the State University of New York in Binghamton. Ted Cohen focuses on strengthening JFMD’s Annual Campaign, as well as the growth of their digital capabilities and online marketing channels. 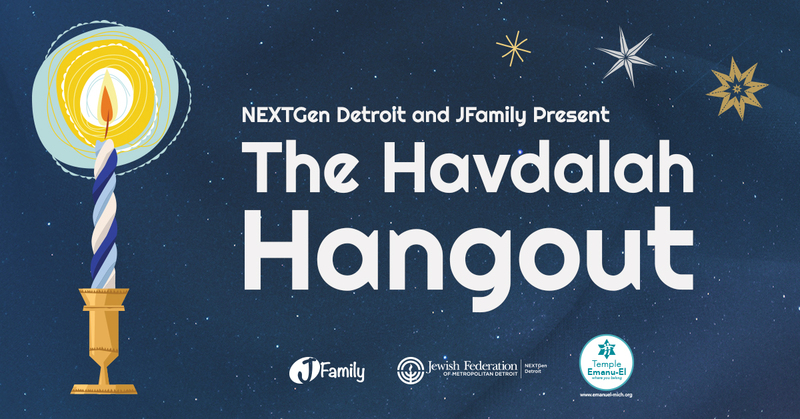 He has also helped redefine and reenergize the Federation Brand, which has become a central catalyst in the resurgence of Jewish Detroit. Ted began his career in the film and television industry, where he was an award winning cinematographer for a number of years before moving full-time into advertising as Senior Art Director at Philip Johnson and Associates. 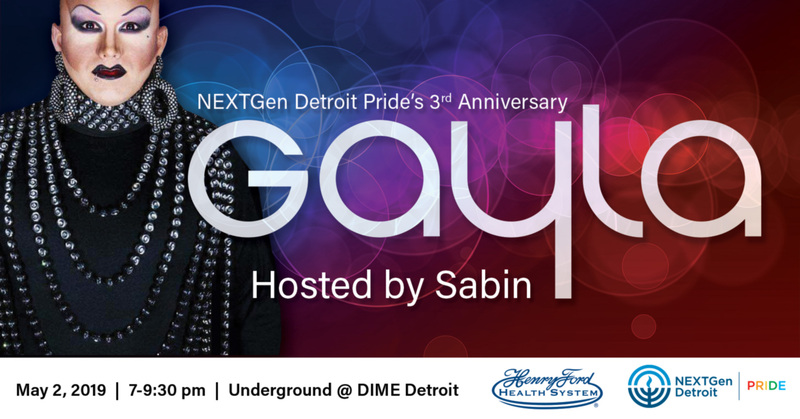 Since then, he has held a variety of marketing roles, most recently as Creative Director of the San Francisco based agency The Linus Group before moving back to his hometown of Detroit, Michigan to lead the marketing group at the Jewish Federation of Metropolitan Detroit. He holds an MFA from the USC School of Cinema-Television, and a BA from the University of Michigan. A complete list of the Board Members from both the Jewish Federation and the United Jewish Foundation are included on their Form 990s, found by clicking here.